Bose is undoubtedly one of the more exciting speaker brands on the market. Their headphones and speakers are extremely popular (and for good reason). 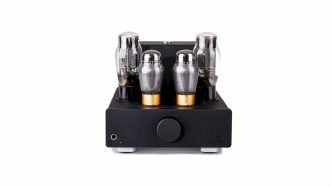 While their products might not be considered to be “audiophile quality” they’re certainly fun to listen to. The Bose 251 Environmental is one of those exciting Bose products. The speakers are beautifully designed to suit any outdoor space and will impress guests both acoustically and aesthetically. 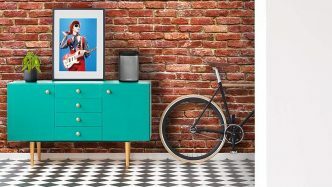 The 251 Environmental is designed to work with and complement other Bose products including the popular SoundTouch range which we will cover later in this review. The Bose 251 also features on our list of the best patio outdoor speakers. 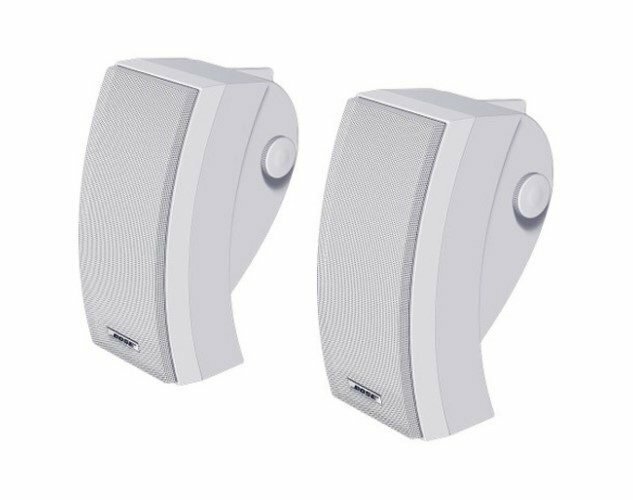 Each 251 Environmental speaker features a 5¼-inch low-frequency driver with two 2½” Bose Twiddler™. 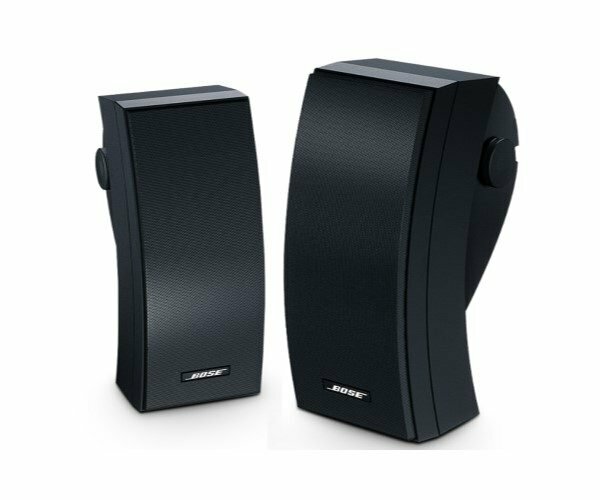 The Twiddler is a high/mid driver designed by Bose specifically for their latest range of indoor and outdoor speakers. These Twiddlers are mounted at 45° left and right of the center in what Bose calls an Articulated Array. The Articulated Array gives the 251 Environmental a much needed wider dispersion for outdoor use. This means that the “sweet spot” for the 251 Environmental covers a larger area, for example, your backyard. Not only do the Bose 251 Environmental’s cover a large area, but they sound incredible too. The bass response of these speakers is particularly impressive. With such a deep, punchy low-end response, it’s hard to believe the bass these speakers produce come from a 5¼-inch driver! You’ll also be pleasantly surprised by the Twiddlers. These amazing drivers do a great job with the upper mid-range and high-frequency response. Vocals appear present and upfront without being overpowering at any point. The highs produce an articulate brilliance which adds to the 251 Environmental clarity and intelligibility of the sound profile. Even at high volumes, the 251 Environmental never becomes harsh, distorts or breaks up in any way. 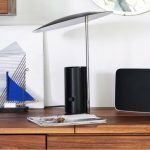 These speakers perform consistently well no matter what the volume. 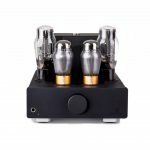 The 251 Environmental features a power handling of 10 to 100W at 6 ohms, however, the speakers can also be powered by 4 – 8-ohm amplifiers. Make sure you check the user manual or contact Bose for further details. To get the most out of your 251 Environmental speakers, try to pair these with an amplifier as close to 100W as possible. I feel it would be a waste to hook the 251 Environmental to anything less than an 80W receiver. The 251 Environmental was designed to operate with the Bose SoundTouch SA-5 Amplifier. 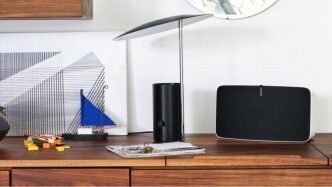 The SA-5 forms part of the SoundTouch range from Bose which includes WiFi speakers and amplifiers of all sizes. 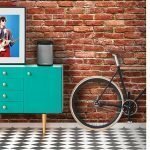 This gives you the ability to create a full multi-room entertainment system using Bose products that connect to each other via your home WiFi network. 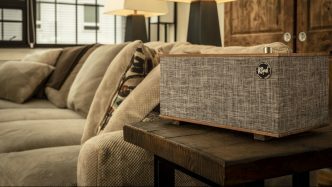 The SoundTouch SA-5 inputs include 2 x RCA, ⅛-inch AUX, Bluetooth, WiFi, and Ethernet connectivity. In addition, the SA-5 is compatible with Alexa. If you choose to power your 251 Environmental using the SA-5, you can purchase a complete Bose package including speaker wire. Included with the 251 Environmental is a bracket for each speaker. 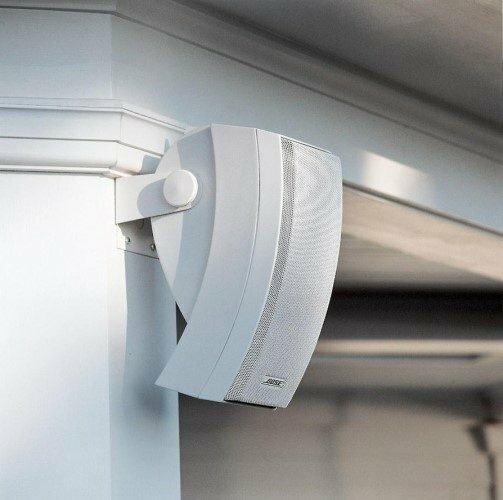 Bose designed the 251 Environmental brackets to aid one-man DIY installations by having the mounting points facing vertically rather than horizontally. This means you can place the speaker on the bracket and use two hands to angle and fasten in place. The 251 Environmental can only be mounted in a vertical position. Mounting the speaker horizontally will mean the Articulated Array will fire into the floor and ceiling losing its left/right dispersion which would obviously be pointless. For the Articulated Array to be most effective, Bose recommends positioning the 251 Environmental a minimum of 7ft apart. So, where ever you plan to install the 251 Environmental, make sure you can mount the speakers in the vertical (15” of vertical space) with a minimum of 7ft between the two speakers. The 251 Environmental were designed to live and operate exposed to the elements. The speakers can operate in temperatures from -22° F to 140° F which covers most parts of the US. In addition, the 251 Environmental are resistant to snow, rain, and salt fog. Even with all this protection, I would still recommend you install the 251 Environmental under the eaves of your roof or covered patio where the speakers are not directly exposed to the elements. The 151 Environment is another outdoor speaker option from Bose. Unlike the 251 Environmental, the 151 Environmental can be mounted vertically or horizontally. The speakers are also more resistant to extreme temperatures with a range of -40° F to 158° F. In addition, the 151 Environmental have gone through 1,200 hours of salt-fog testing which is double the Marine Industry Standard for this sort of test. In most other aspects, the 251 and 151 Environmental perform very much the same with similar acoustic design features. They can also both be powered by the SoundTouch SA-5 amplifier. 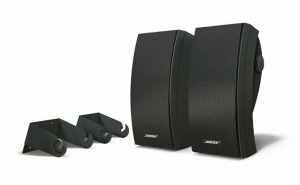 If you’re looking for the best outdoor speakers for your home, then there isn’t much competition at the Bose 251 Environmental price point. 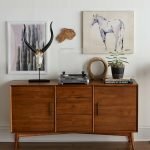 These speakers look amazing and sound incredible. 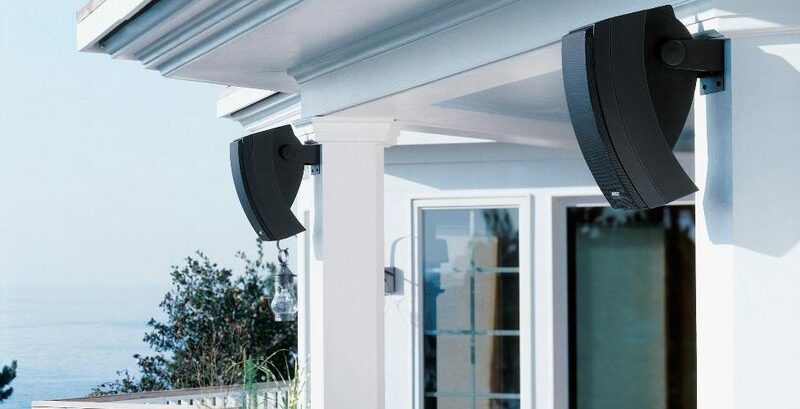 So good in fact, the 251 Environmental topped our recent list of the best patio outdoor speakers of 2019. At just shy of $400, the 251 Environmental may seem expensive but they are well worth the price. 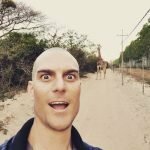 I have seen no poor reviews on the 251 Environmental which only goes to show just how much people value this purchase, even at $400 for a pair. If you already own other Bose SoundTouch products, then the 251 Environmental for your outdoor entertainment area or patio is a no-brainer. Via the SoundTouch SA-5, the 251 Environmental will integrate into your current home entertainment system. 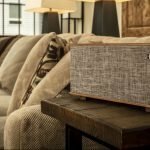 Whether you’re looking for some background music for your outdoor area or you want a party system for your outdoor entertainment area, the 251 Environmental is one of the best on the market in 2019.